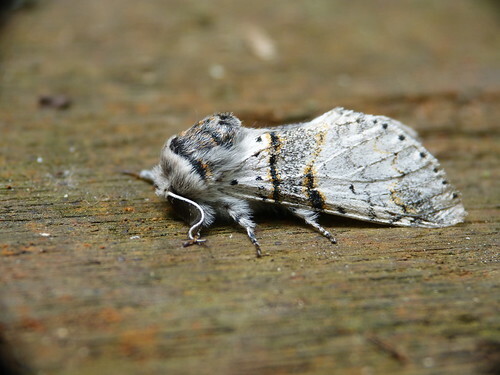 So as the halfway point of 2014 approaches, and the 23rd year of moth trapping at Tophill Low NR, East Yorkshire continues, this Poplar Kitten Furcula bifada on June 20th saw the species become the 550th to be recorded since 1992. 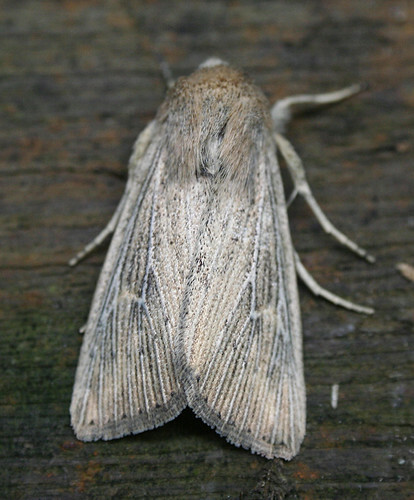 June has been a busy month, and already well over 200 species have been noted this year. 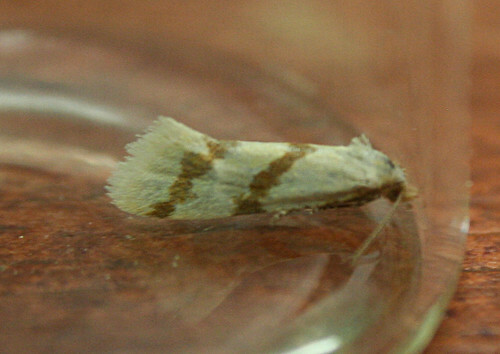 Other recent new additions to the list include the Yorkshire scarcity Endothenia nigricostana on June 14th, with Obscure Wainscot Mythimna obsoleta trapped on the 13th, Notocelia trimaculana on the 6th and Endothenia quadrimaculana on the 1st. 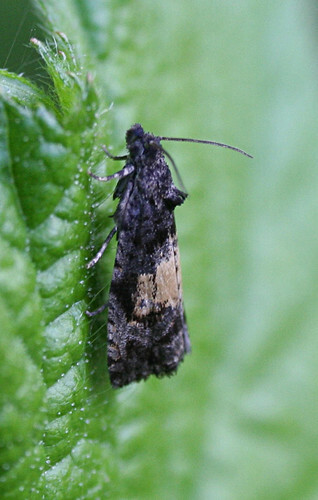 The busy trapping period has also seen an interesting array of the less common species recorded in Tophill’s history – Aethes beatricella on June 20th the first to be recorded since the sole record in 1998. 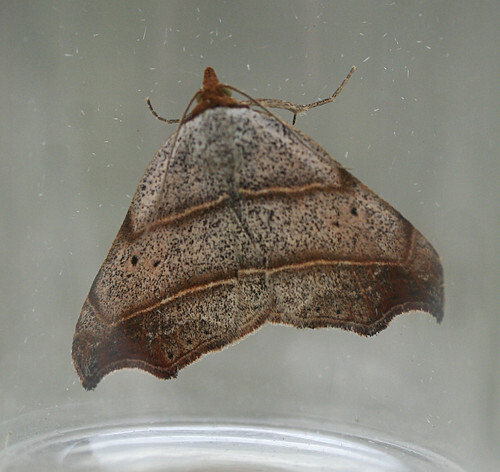 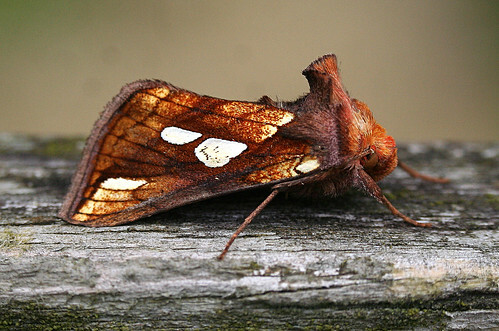 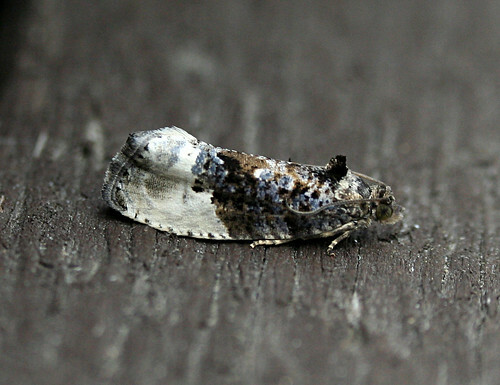 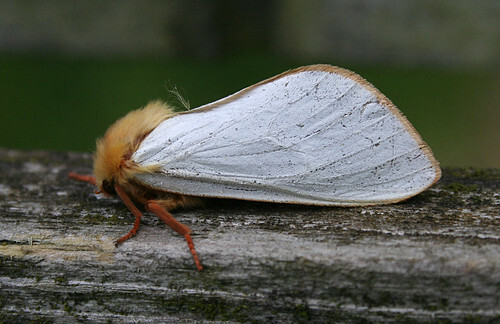 The recording of Beautiful Hook-tip Laspeyria flexula on July 16th 1997 was the first Yorkshire record for over 120 years – the species remains a Yorkshire scarcity with only 39 records up to the end of 2012, the site’s sixth and seventh were trapped on June 14th and 20th. 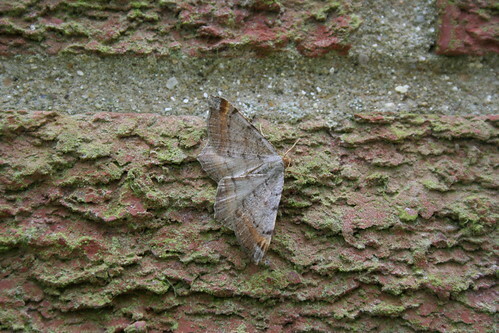 Tawny-barred Angle Macaria liturata has remained a site rarity since first being recorded in 1996 – but an individual on June 14th became the ninth individual and was only the fifth time the species has been recorded, while a Bordered White Bupalus piniaria on June 7th was the first to be taken at light since 2006. 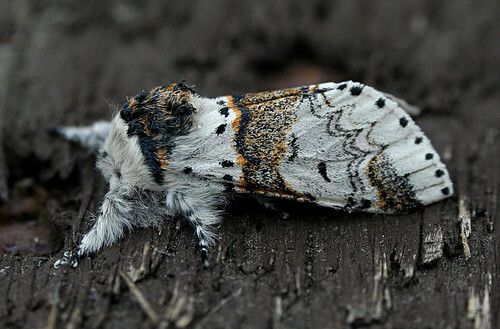 There have also been some unusual numbers of some species noted almost annually. 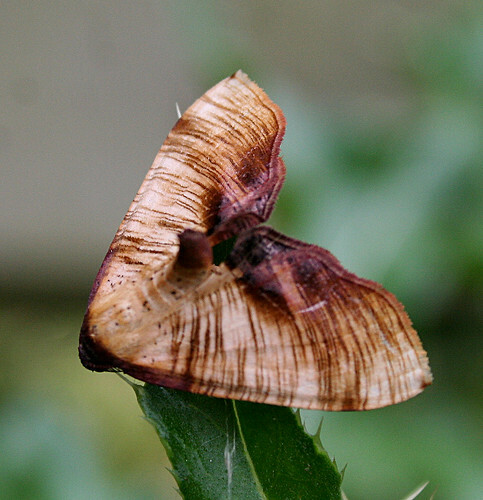 Up to the end of 2013, a total of 18 Scorched Wing Plagodis dolabraria had been recorded since 1992 – but 21 individuals have so been trapped in 2014 alone. 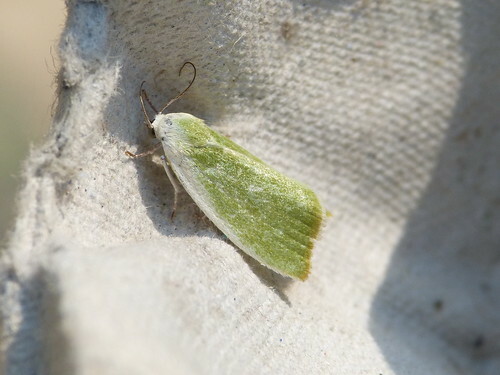 Meanwhile, 24 Cream-bordered Green Pea Earias clorana were removed from a single trap on June 13th – an amazing record when it is considered only 25 had been attracted to light in the previous 22 years! 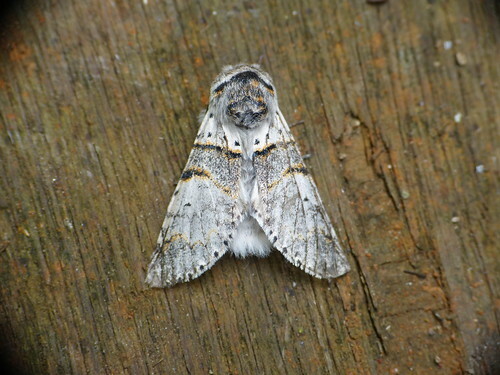 Other highlights include a Humming-bird Hawk-moth Macroglossum stellatarum on June 21st, while Gold Spot Plusia festucae, Ghost Moth Hepialus humuli and Sallow Kitten F. furcula have been recorded in small numbers. 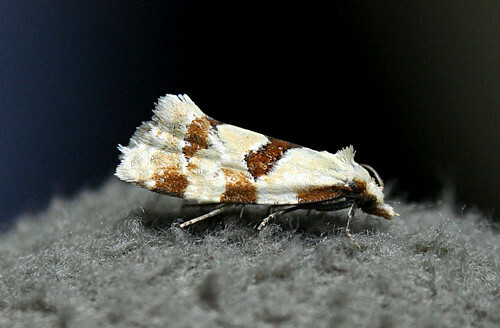 Marbled Orchard Tortrix Hedya nubiferana and Aethes cnicana have also been found in the traps during the spell of warm weather. 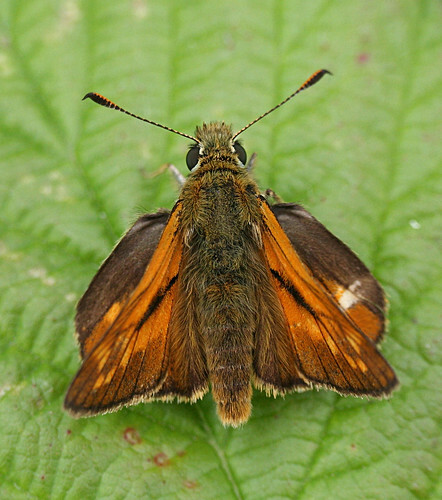 The last fortnight has seen a few more butterflies on the wing, especially good numbers of Large Skipper Ochlodes sylvanus, Meadow Brown Maniola jurtina and Ringlet Aphantopus hyperantus. 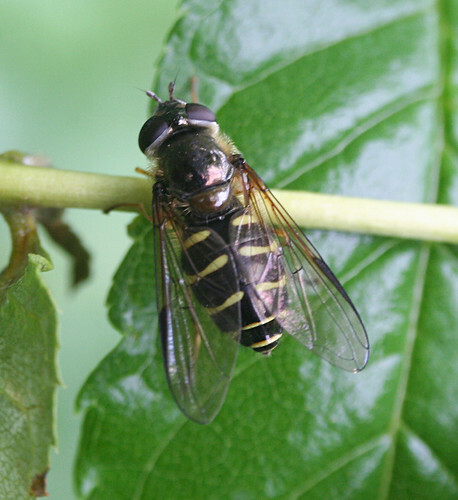 The hoverfly Dasysyrphus venustus was a need addition to the site list mid-month and the first Helophilus trivittatus of the year have been noted. 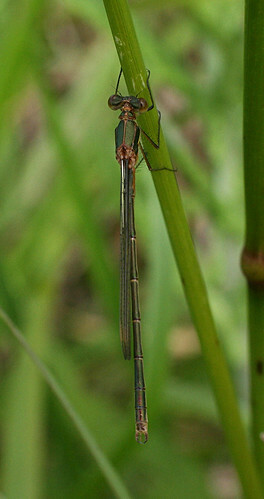 The odonata season continues with the first Emerald Damselfly Lestes sponsa of the year being a decent site count of 16 on June 14th, while Emperor Dragonfly Anax imperator and Ruddy Darter Sympetrum sanguineum were seen on the 21st. 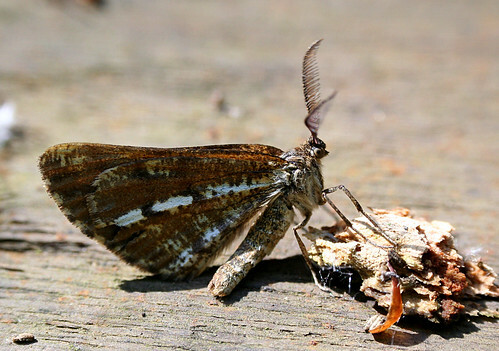 As ever, for the latest Tophill news, check out the website.